THE Companywas established in 2008 with the aim of become the leading supplier, exporter, trader and manufacturer of Handcrafted Jute Products. 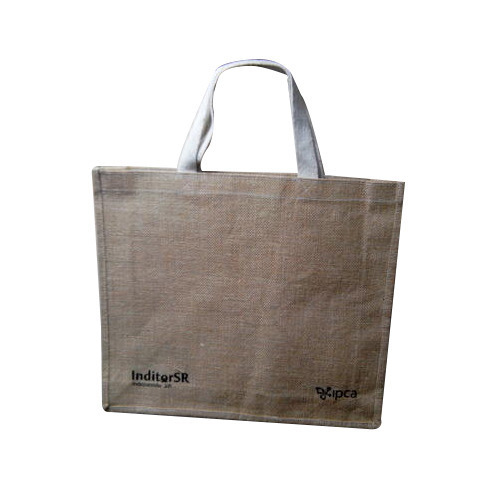 Today, we have a huge factory setup, wherein 'ethical business standards' are followed by us to produce quality jute products like Jute Carry Bags, Jute Shopping Bags, Jute Conference Bags etc. The complete range includesJute Stationery, Jute Seminar Bags, Jute Promotional Bags, Jute Organizers & Folders, Jute Messenger Bags, Jute Laptop Bags, Jute File Folders, Jute Fancy Bags, Jute Cloth Conference Folders, Eco Friendly Corporate Gifts, Environmentally Friendly Corporate Gifts, Eco Friendly Gifts, Eco Friendly Gift Items, Environment Friendly Gifts, Green Gift, etc. Our designers work hard and bring forth new ideas and concepts for gifts. We come up with green gift ideas, eco-friendly gift ideas, etc. to offer something unique to the customers. 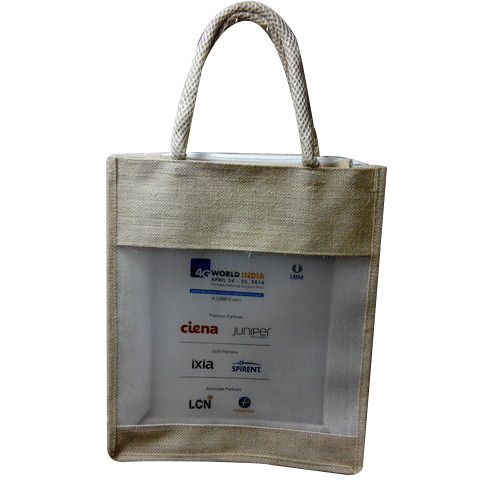 Keeping in sync with time, we are engaged in manufacturing and supplying an extensive array of Promotional Jute Bag. 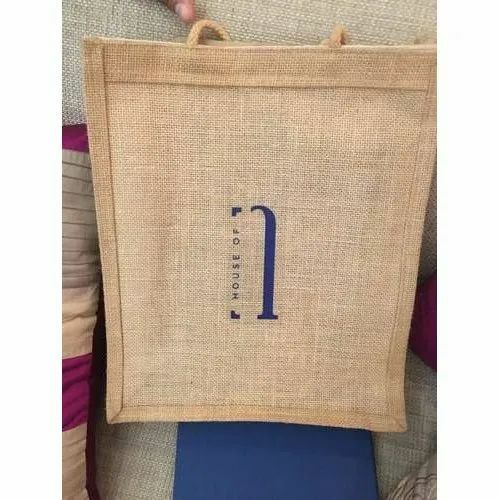 The offered travel bag is designed with the help of modern techniques and optimum quality materials in adherence with the norms of market. This travel bag is valued among customers for its eye-catching design and bright colors. 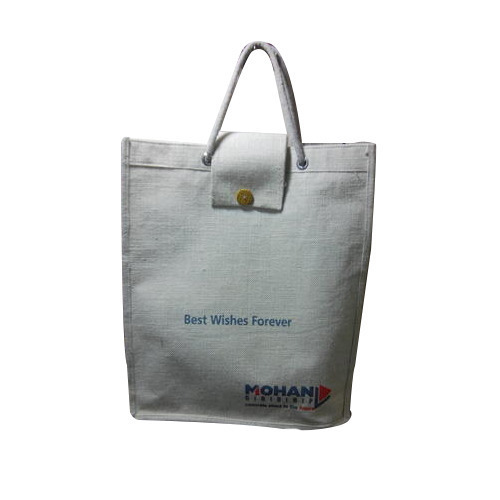 Our bag is offered in different sizes and designs to fulfill the demand of customers.